Facebook is a good platform for people to share the moments of their life with their friends. Posting a life event or a photo on Facebook is now a daily activity. People prefer to do so because they want to record their life in this kind of creative way, and at the same time share their feelings with families and friends without the limitation of time and place. In order to catch their friends’ eyes, people frequently change their profile picture and their cover photo. Nowadays many Facebook cover photo makers can help people make interesting or attractive cover photos, however not all of these tools are easy to use. In this post are going to compare the Top 6 cover photo makers and show you the easiest way how to make Facebook cover photo. 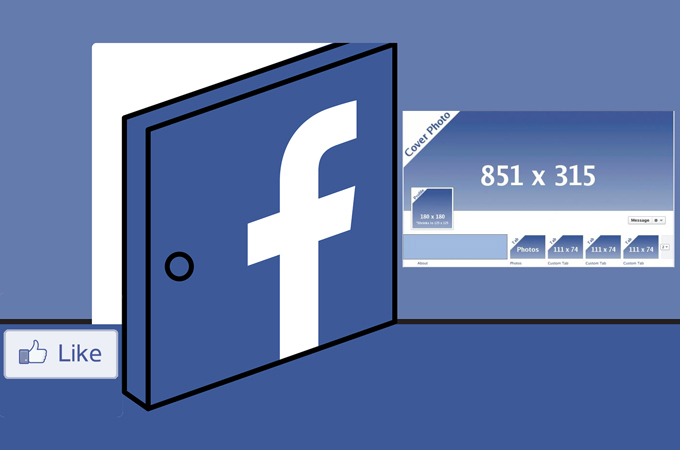 Among Facebook cover photo makers, Fotor is a relatively powerful one. It enables users to edit their photos with not only the basic effects, but also some advanced ones. 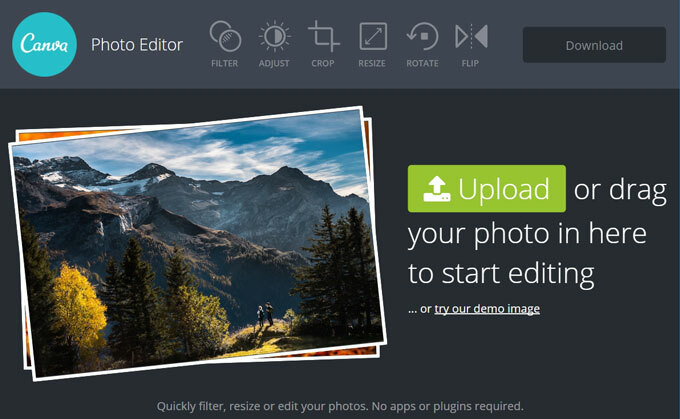 With the help of Fotor, users can upload a photo, and then edit it to get a customized output. Aside from this function, this tool offers many hot templates for users to use as their cover background. This option tends to be useful for people who are searching for cool photo materials. And don’t worry, because except for some material and advanced effects, this website is completely free to use. Adobe Spark is a professional Facebook cover photo creator, which offers users a variety of effects. These effects are all relevant features to alter your cover photo. For example, users can choose a preferred layout, and then adjust the space between each module in the layout, which allows for complete customization on your cover photo. Therefore, Adobe Spark is the best choice for people who are interested in making a stunning cover picture. However, because this tool is designed for seasoned users, it doesn’t provide step-by-step instructions on its interface, and this could be one of its major disadvantages due to the complexity of the program. 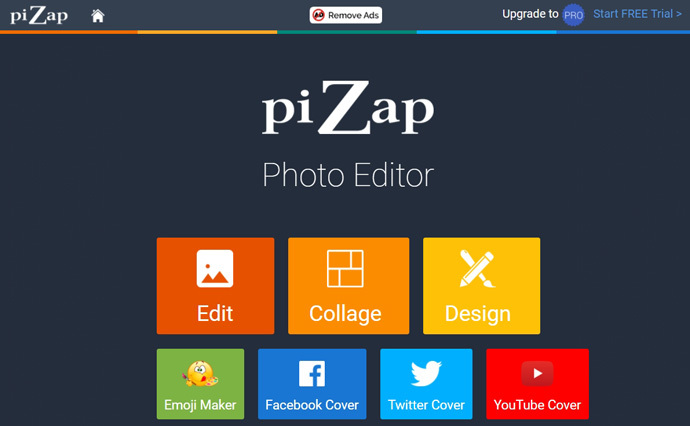 PicZap is a professional Facebook cover photo creator, which provides users with several alternatives to choose from. 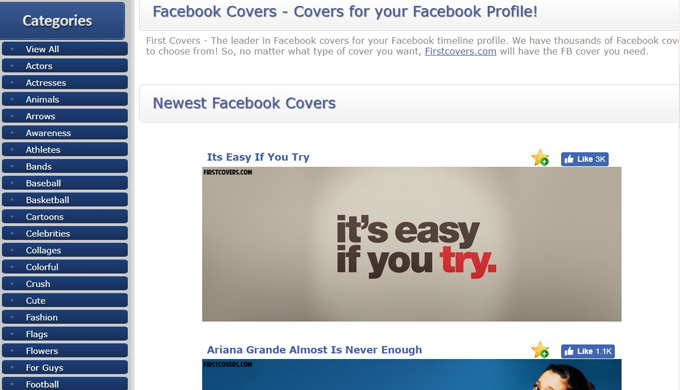 For example, there are several modes for making a Facebook cover photo, Twitter cover, YouTube cover, etc. What’s more, PicZap has a large material library where users can find the latest and hottest templates. However, these templates are not free to use, and PicZap recommends installing its desk version to use the materials. Photojoiner is similar to Fotor in terms of its functionality, although it has clearer interface than the former. In the right side of Photojoiner there is a built-in material library, where users can choose from various images and merge then into one, or instead do further editing by clicking on the toolbar in the left area. Although Photojoiner doesn’t provide step-by-step instructions as what Fotor does, its clear layout can help beginners be familiar with its functions within just a couple of seconds. Firstcovers is another free Facebook cover photo maker which is suitable for those who just want to download some pictures. Although the sign in window of Firstcovers states “We did it first, we do it best”, this tool nowadays cannot compete with many other cover photo makers in terms of its limited functionality. For example, users can only select pictures from its material library but can’t do any further editing even if they wish so. 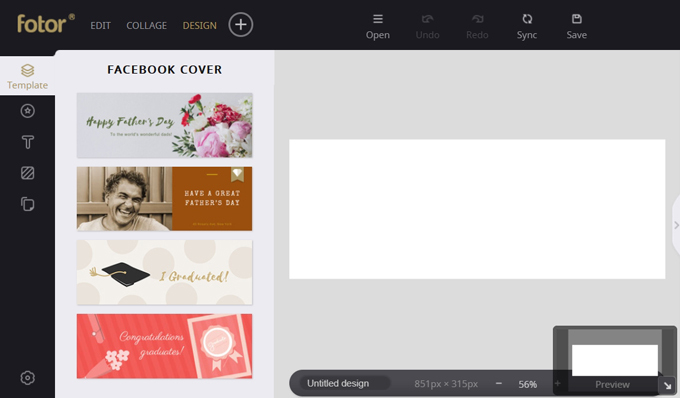 To be honest, Canva is a simple photo editing tool for users to alter a chosen picture to fit for their profile or cover photo. 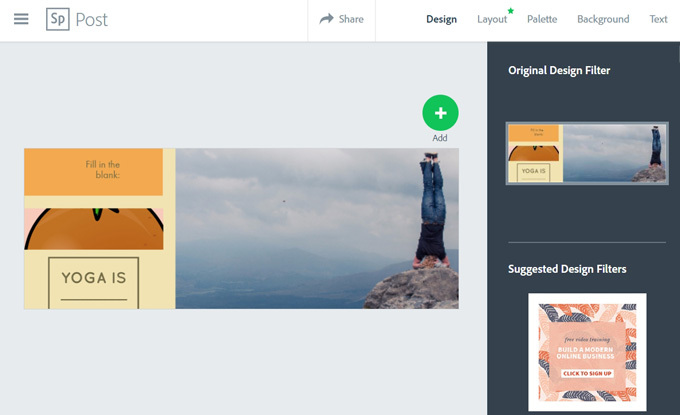 All the basic editing options in Canva are free, such as adding a filter, adjusting the contrast, cropping, resizing, and so on. 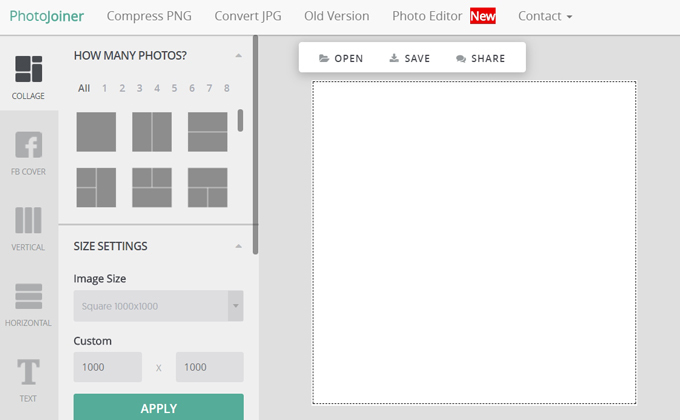 Apart from this, users can use Canva on the web, in addition to downloading its desk version to their iPad or iPhone. This can really bring users plenty of convenience and ease of accessibility. What’s more, Canva provides five modes for people from different fields to use, including different versions for work, education, pricing, nonprofits, and support. In this way, this tool has started to become more and more popular recently. These Facebook cover photo creator apps mentioned above are indeed very useful to create stunning pictures for your social media profile. After comparing them with each other, you can easier pick up the one you prefer. Making a creative Facebook cover photo is a fun and interesting thing to do, and we definitely suggest you to try out these programs to improve your online presence now!